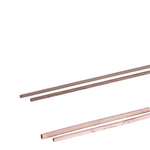 Ideal for barbeques, snacks, and becoming increasingly popular for chocolate fountains! A range of recyclable toffee apple and candy floss sticks. 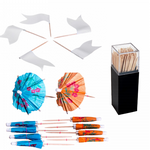 A range of decorative flags, parasols picks and cocktail sticks, ideal for the catering market.